Eugene Khoza has performed at numerous corporate events and is best known for co-hosting the SABC1 sports magazine show Countdown 2010, covering the World soccer Cup. 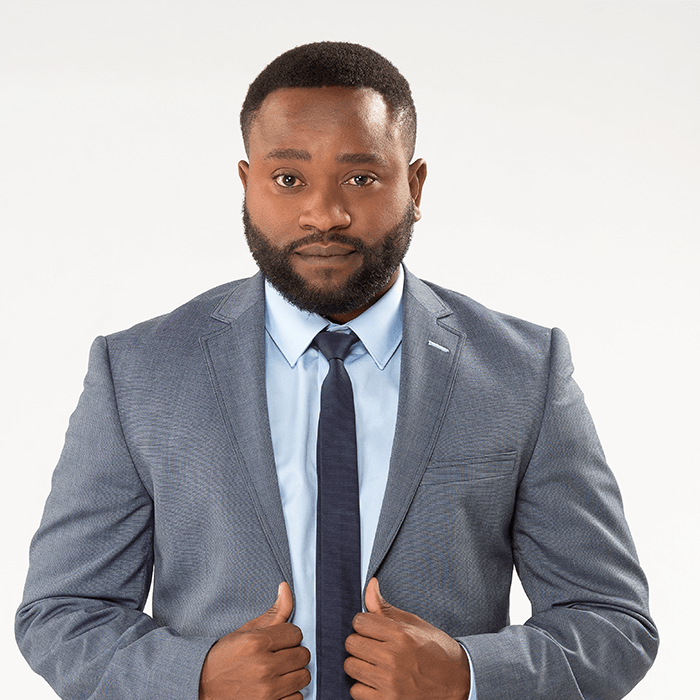 Eugene Khoza made his name in the world of local comedy and can now be found performing all over the country. His growing ethnic fan base has been accredited to his multilingual delivery and his understanding of cultures and being able to engage them all on a humorous level. His rise in the comedy ranks began in 2007 when he won the Ricoffy Comedy Challenge and appeared on two of the country’s biggest comedy shows: Blacks Only and the Heavyweight Comedy Jam.